Charles of The Day – Expanding your culture, one touch at a time. 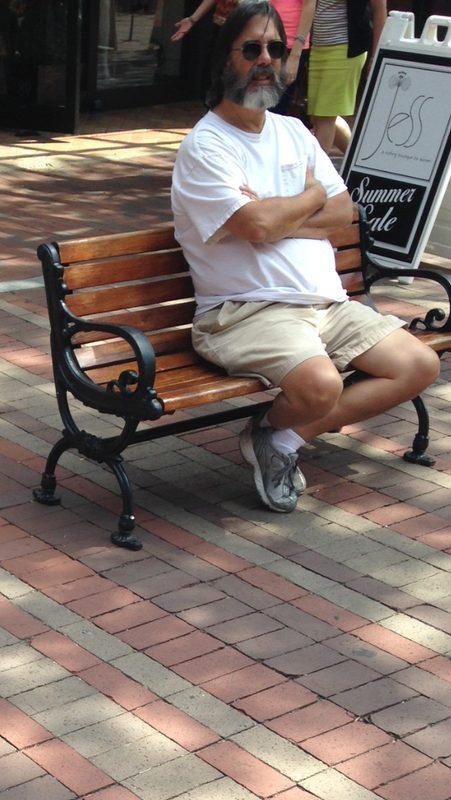 There’s nothing like casually sitting on a bench on the prestigious grounds known as Church Street. This Charles seems to be pondering his thoughts on this beautiful day, and I commend him for that. 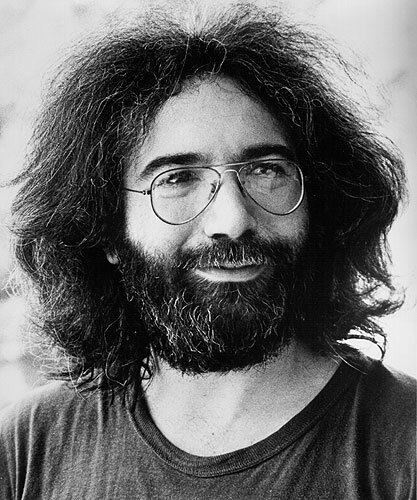 Do we have a celebrity look alike in Jerry Garcia? I wish everybody the best of weekends. Be safe, everybody and remember to tune in tomorrow for Charles of The Day.